The Academy of Breastfeeding Medicine is a worldwide organization of physicians dedicated to the promotion, protection, and support of breastfeeding and human lactation. The text of the AAP February 2005 policy statement. 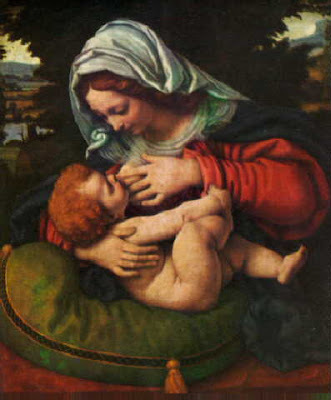 An organisation of people interested in the promotion and protection of breastfeeding. Amongst these are breastfeeding women and their partners and health professionals such as doctors, lactation consultants and midwives. 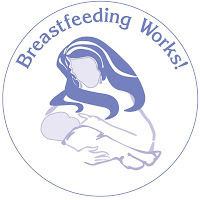 A site with breastfeeding information, support, humor, news, supplies, advocacy, stories and more. Dr. Hale is the author of Medications and Mother’s Milk (updated annually). 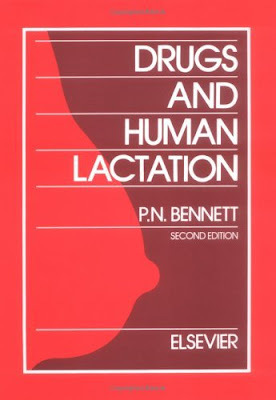 Information on drugs and lactation including information on radiopharmaceuticals and silicone implants/breastfeeding. A service of the National Library of Medicine and the National Institutes of Health.